Sadia Azmat is a British Asian Stand-up comedian and writer from East London. 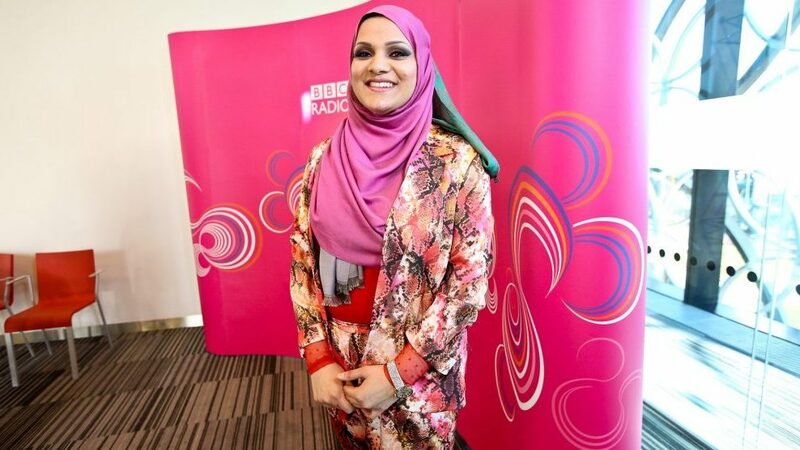 She is currently co-hosting the hugely anticipated BBC Podcast ‘No Country For Young Women’. She has performed nationwide with her shows ‘Please Hold – You’re Being Transferred To A UK Based Asian Representative’ and ‘I Am Not Malala’.